This is a great book for any metal detectorist who now searches for gold, as well as the "arm chair" gold hunter who thinks about doing some gold prospecting or detecting some day. 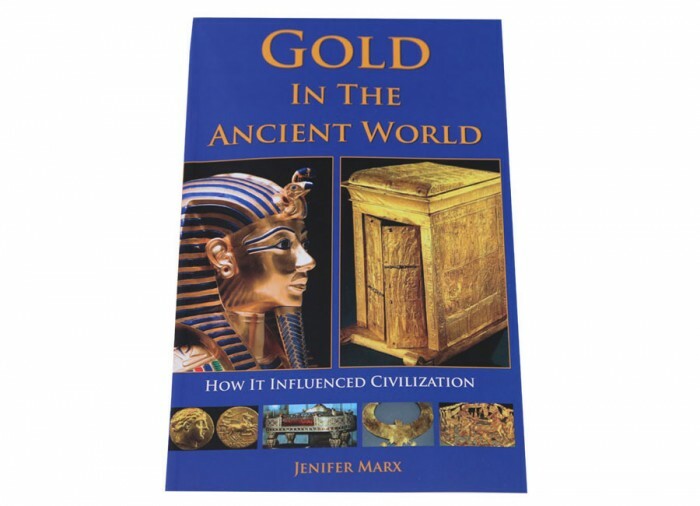 This soft cover book is a true history of gold within its 280 pages. 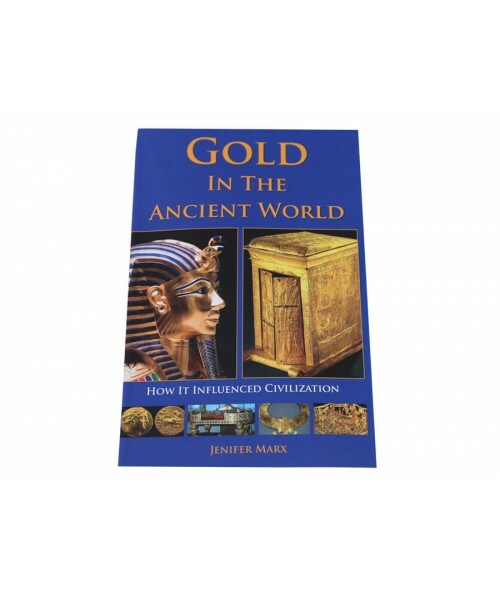 An exciting and informative book with pictures of Gold finds including some of the author and her husband, world famous explorer and Marine Archaeologist Bob Marx, hunting for and locating treasures. 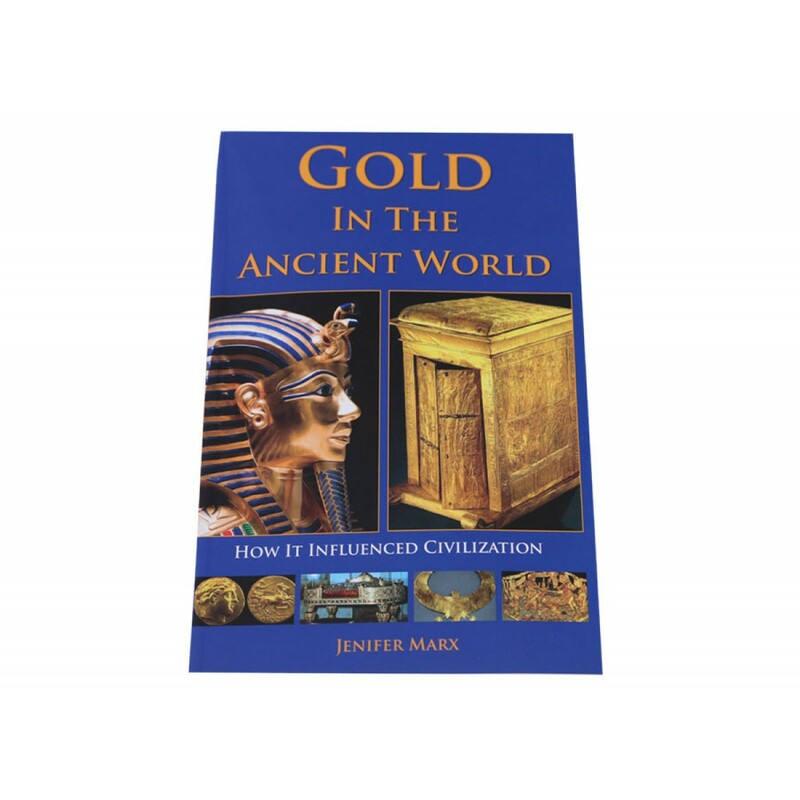 Many more full color pictures of gold from its raw form to many beautiful artifacts made from this dazzling yellow metal called gold. Charles Garrett, (Garrett Metal Detectors) introduces this book and says, "I truly believe that anyone interested in gold, whether an active (gold) prospector or not, will benefit from reading this history of Gold..." Just as a coin hunters library is incomplete without coin guides, so to is the (gold) prospectors bookshelf lacking without this detailed work on gold. The service and support is great! I recommend Kellyco to all New Lookers or Old Finders You're the best.